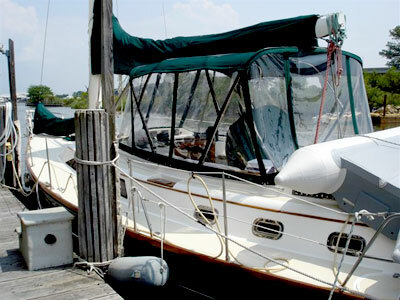 Atlantic Yacht Works, our in-house brokerage, has successfully assisted buyers and sellers achieve their desired ends by offering professional service with integrity. 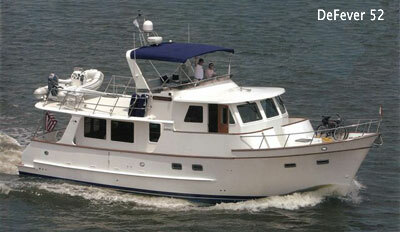 Atlantic Yacht Works is also the East Coast Dealer for DeFever yachts. 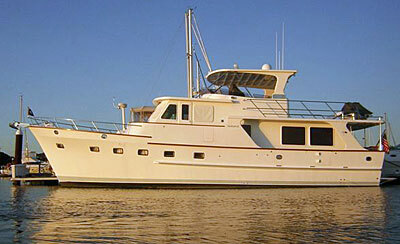 Atlantic Yacht Works is proud to announce that it has been appointed the exclusive East Coast Dealer for DeFever Yachts. 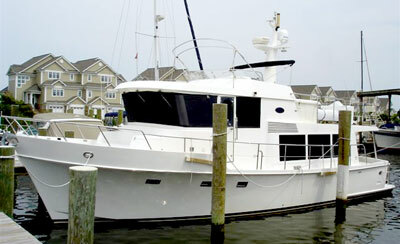 This impressive line of off-shore cruisers is designed for comfort and built to endure. Procure service estimates for repairs, new electronics, etc.